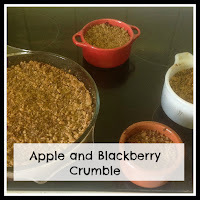 As it's windfall season, here is a reminder of the Apple and Blackberry Crumble recipe I originally posted two years ago! It was part of an apple round-up, but I felt. 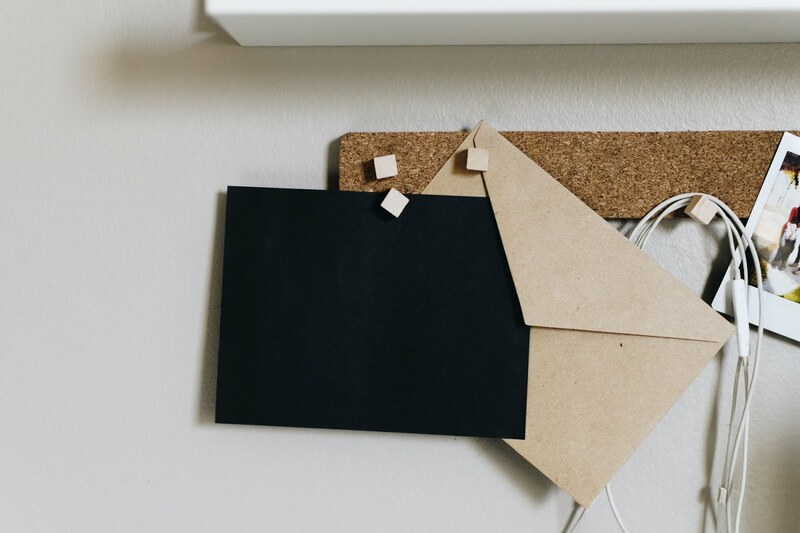 as crumbles can be under-represented, I would give it its own post. The secret to this recipe is to use brown sugar, instead of white, as it gives a lovely, caramelised twist to the topping and it will come out crisp and glistening, as if it was created by a true domestic goddess. 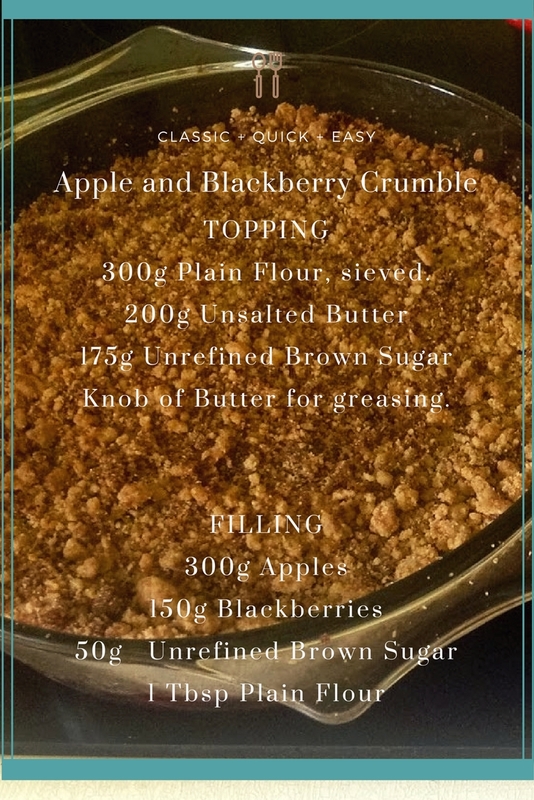 Rubbing in the breadcrumbs is particularly appealing to little ones, if you do have any willing helpers! Mix the flour and sugar in a bowl and add the butter, roughly chopped. Rub in the butter until it looks like breadcrumbs. 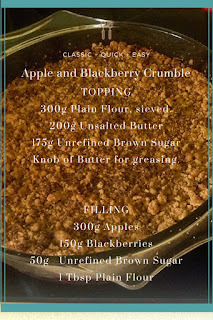 Add the chopped apples and blackberries to a large bowl and mix in the sugar and flour. Grease your dish or dishes and add the filling, followed by the topping. Bake in the oven at 180C for around 40 mins, until browned on top. I usually double the recipe for this one and make one big one, and a few small ones for the freezer!